I still remember my third grade teacher giving me one last piece of advice before summer vacation. “Mary, whatever you do, don’t stop writing.” I wasn’t sure, then, what she meant. Had I been writing in third grade? What made her think I should keep writing? Finally it hit me, and sure enough, forty-some-odd years later, my first book was published. I’m a slow learner. During those “between” years I read and I read. I’ll never forget the summer I discovered sports biographies. A whole set of them! Probably due to my yet-to-be-discovered OCD, I read them in order – A-Z. I tore through the biographies in record time. Patty Berg, Jim Brown, Althea Gibson, Pancho Gonzales, Byron Nelson, Warren Spahn. Each book put me into the game, the match, the tournament. I was there swinging a golf club with Patty Berg or running for a touchdown with Jim Brown. Then, the unbelievable happened. I finished Babe Didrikson Zaharias. Finished. Caput. A through Z. There were no more. I was crushed. I muddled along reading Nancy Drew, The Hardy Boys, and then got bored with the writing and storylines I considered beneath my reading and comprehension level. As luck would have it, around that time my aunt replaced the ancient librarian (Miss Georgia Stockslaver – yes, that was her real name!) who had been in her position for, oh, around 108 years, give or take a few. What a refreshing change! Nothing against Miss Georgia, but she single-handedly destroyed my older brother’s love of reading. It was the summer after his fourth-grade school year. He took “The Bears of Blue River” to the front desk to check it out. Miss Georgia wouldn’t let him read it. “This is a Fifth Grade book. You’ll have to wait until you’re in the fifth grade!” It was late July, just over a month away from the start of his fifth-grade year. My brother, who had a bit of a stubborn streak, left the library and to my knowledge, never returned. Back to my reading boredom. Between my eight grade and freshman year, the new librarian, my beloved Aunt Gertrude, began setting books aside she thought I’d enjoy reading. Knowing my love of time travel and science fiction, she suggested H. G. Wells. I imagined flying on rocket ships to the moon and, especially, taking a time machine that could send me any place my heart desired in history or the future. This book, no doubt, led to my 5-book middle-grade time-travel series, Cynthia’s Attic. Slowly, but surely, my love of reading gravitated to writing, thanks to my dad. My first appreciation for his writing began to grow when I’d go with him to do interviews for his daily human interest column for the Courier-Journal. I’d listen to his subjects talk about their lives, their work, their interests and they didn’t seem all that interesting to me. The questions and, especially, the long-drawn out answers made no sense. How could anyone put a cohesive story together from this mish-mash of material. But as Dad formed stories from information he’d gathered on his notepad, (That was before tape recorders became small and manageable), then spend hours editing before he submitted it to the newspaper editor, I discovered a writer’s true gift: To pull out words, sentences, and paragraphs from rambling statements and situations, and make them interesting and exciting. My dad had that ability to write characters and scenes that just jumped off the page and grabbed the reader. I aspire to that. If you’re a writer and would like to be remembered, the most important advice is to make your readers feel something. 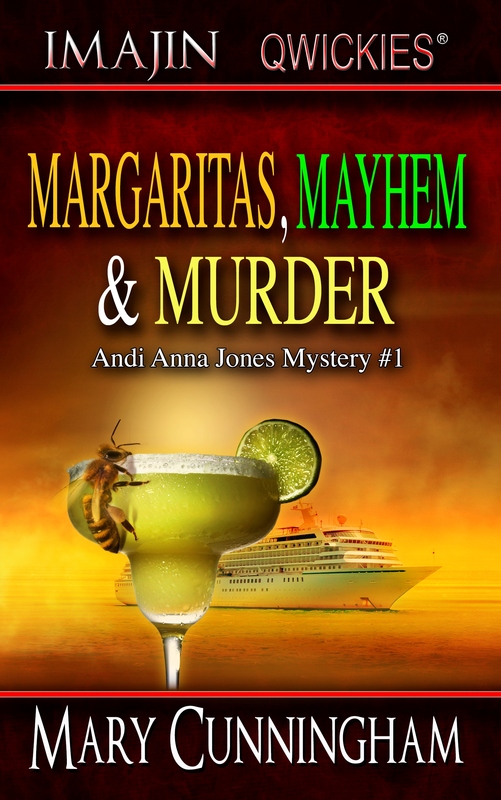 “Margaritas, Mayhem & Murder...WOW. Snappy dialog, quirky characters, opens with a curious bang and yanked me through the pages. A fun, fantastic read. “—Jean Rabe, USA Today Bestselling author, Piper Blackwell Mysteries. 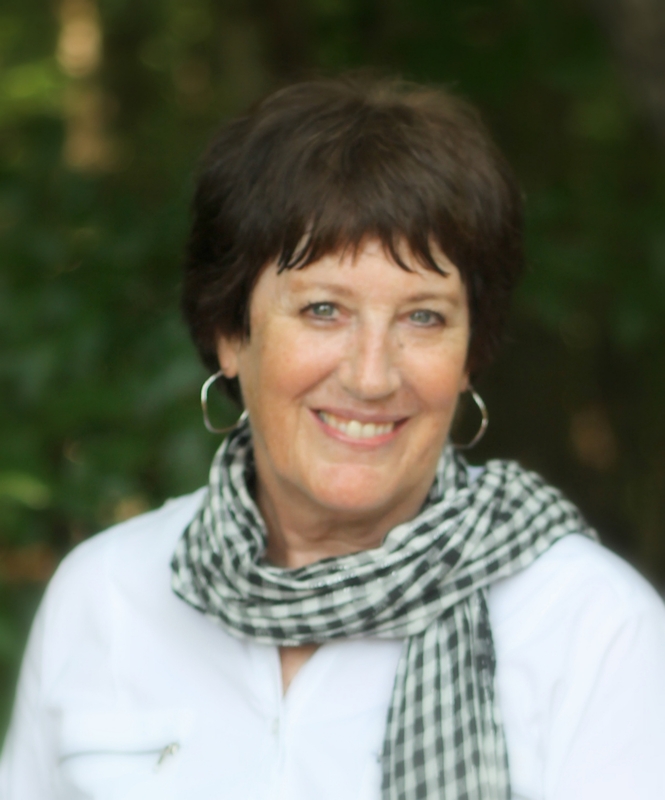 Through a horrifying stint as a travel agent and more rewarding experience teaching travel and tourism, she received inspiration for the character, Andi Anna Jones, travel agent/amateur sleuth, Mary’s latest adult mystery series. She’s currently writing Book # 2 of the series, along with another middle-grade series, The Adventures of Max and Maddie, an historical time-travel, and a biography about a former Army brat/University of Connecticut women’s basketball player who started a non-profit foundation to create scholarships for children of deployed veterans.